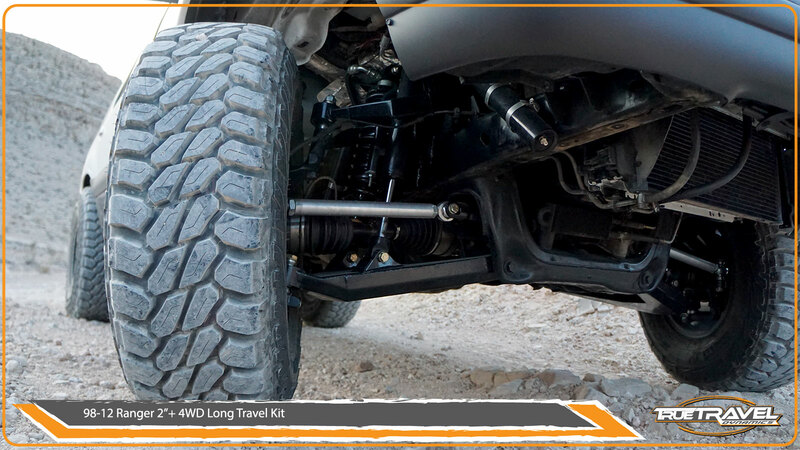 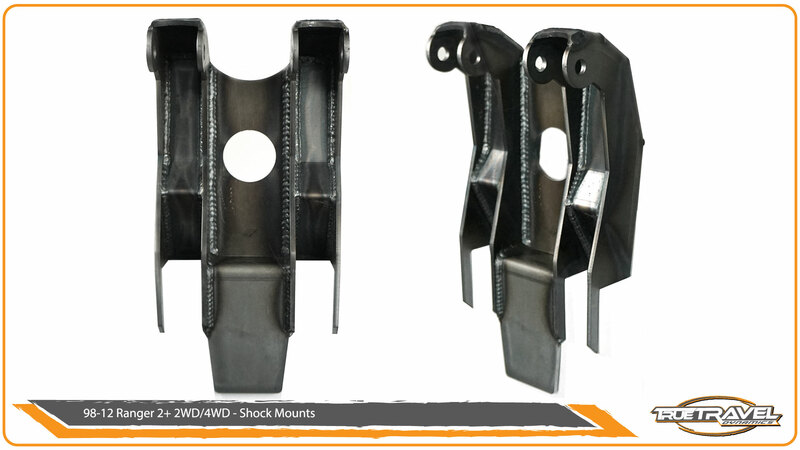 The True Travel Dynamics +2″ long travel kit for 4WD Rangers, Explorers and Sport Tracs is built tough to handle all types of off-road terrain. 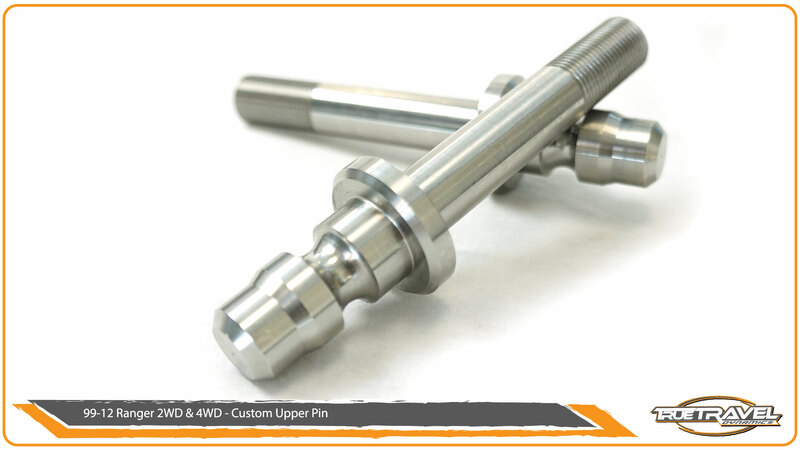 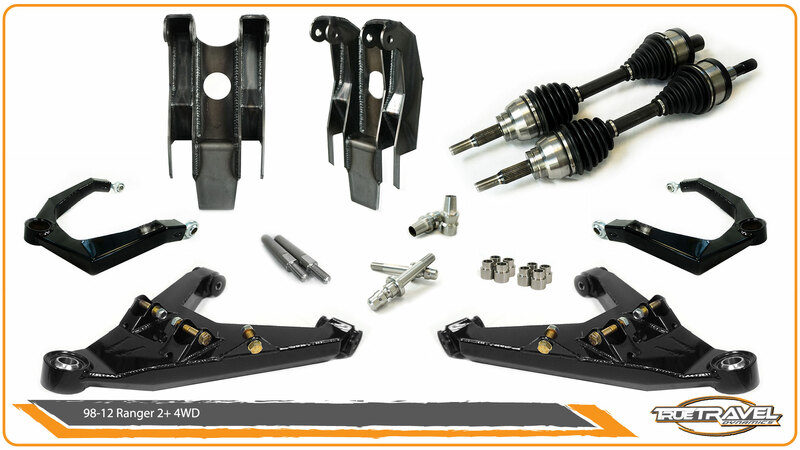 Our kit eliminates the factory torsion bars and utilizes a 2″ x 8″ coil-over shock and 2″ x 8″ bypass shock giving you more control over dampening and a far better ride. 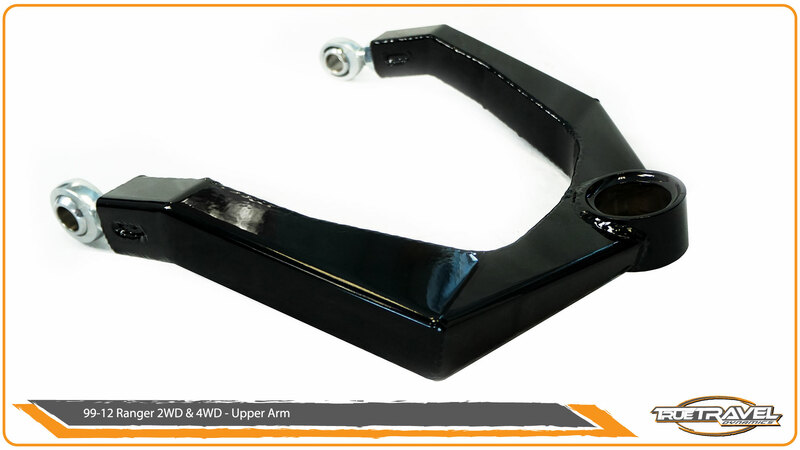 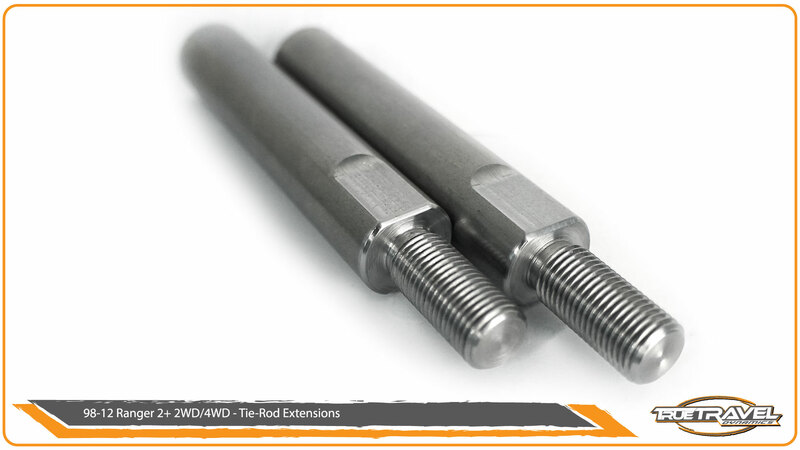 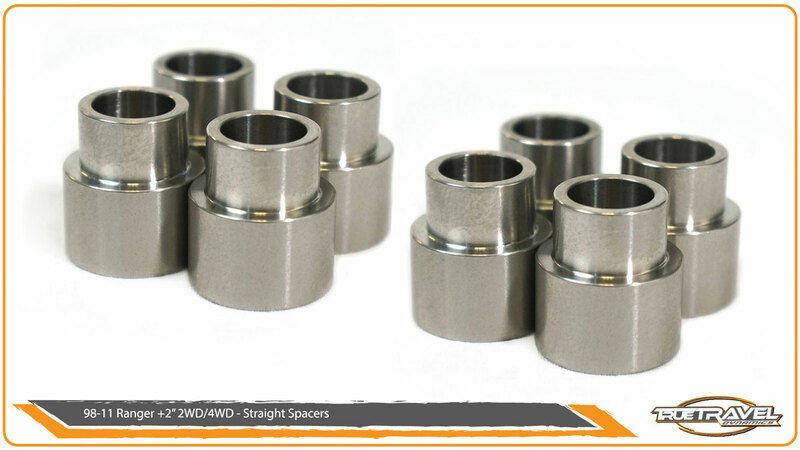 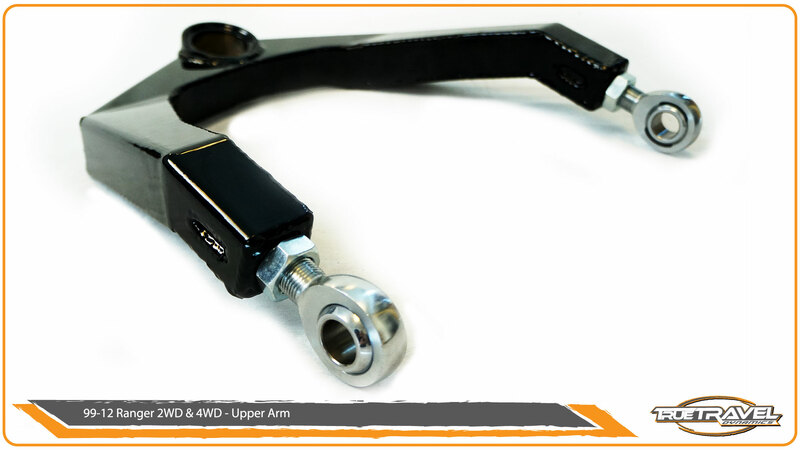 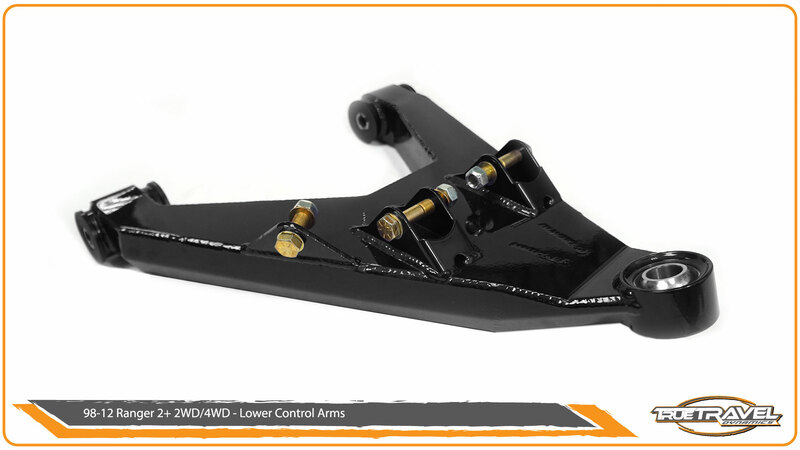 Since our kit is wider than stock you’ll also need longer axles. 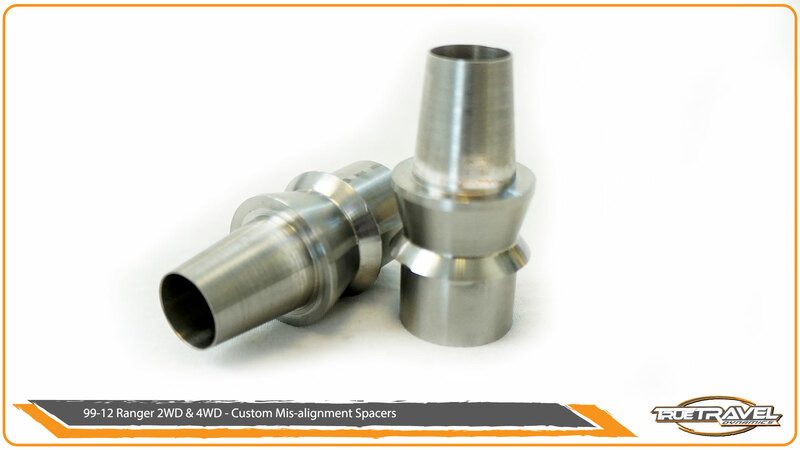 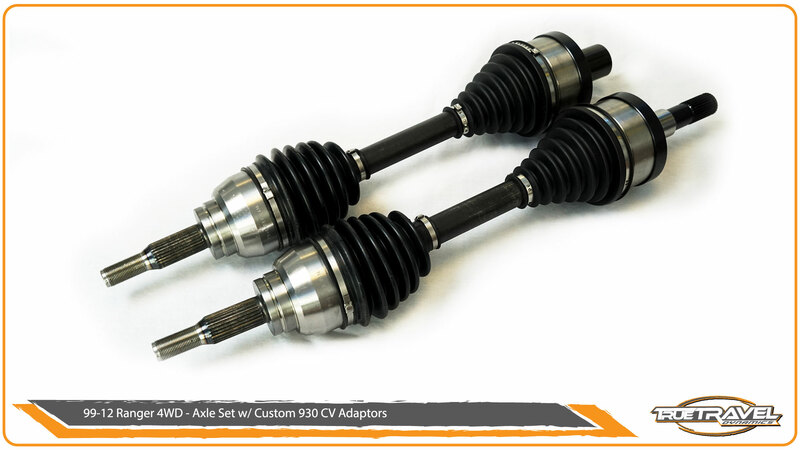 Our axle set utilizes custom made CV adaptors to be able to use a 930 CV joint on the inner side to give you more articulation which translates into more wheel travel. 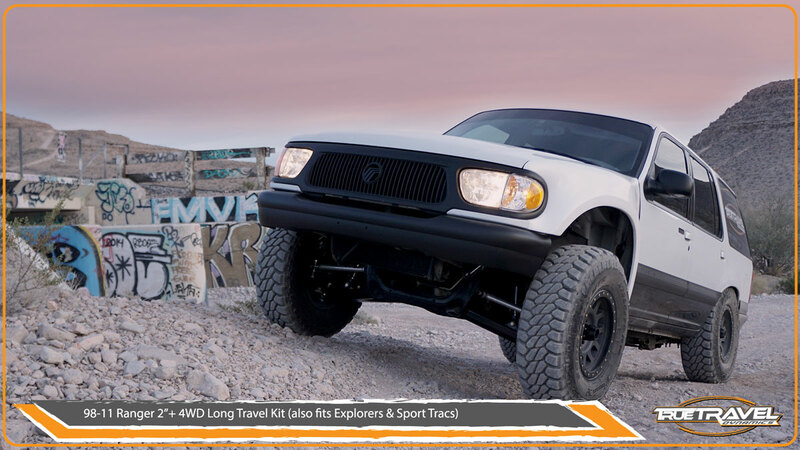 If you want 12″ of wheel travel with 4WD, more strength and a better ride then our Ranger +2″ 4WD kit is exactly what you need.